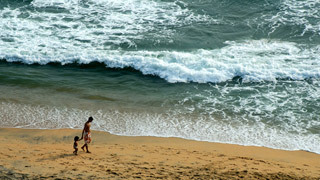 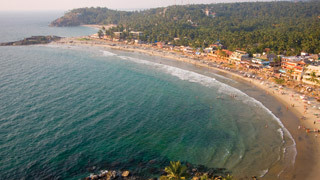 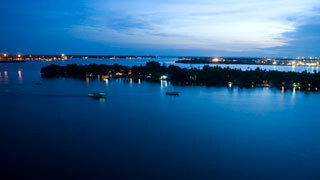 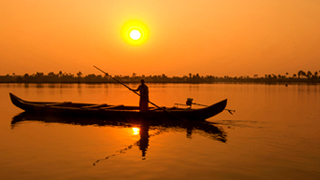 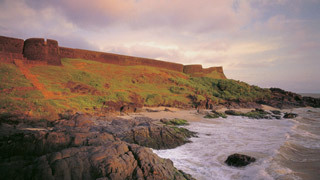 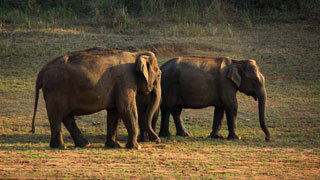 We bring to you specifically streamlined links that will help you finalise your trip to Kerala! 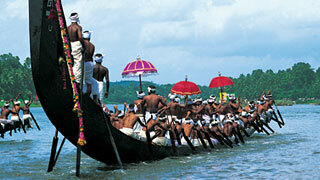 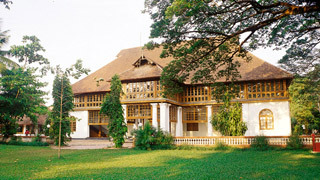 Get familiar with Kerala Tourism-accredited hotels, resorts, ayurveda centres, houseboats and tour operators. 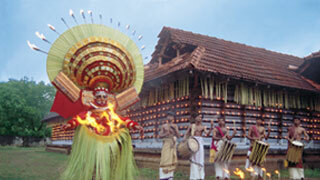 Post queries related to your holiday requirements in Kerala and get answers. 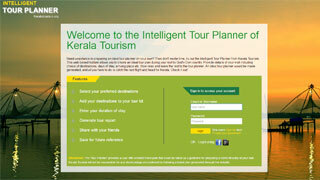 Using Intelligent Itinerary Planner, you can create a Kerala travel itinerary of your own in minutes. 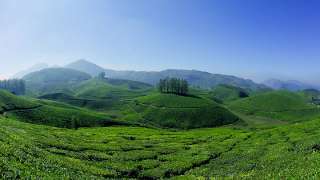 Find locations numbering around 22,000 in Kerala and also the distance, before you set out on a journey by road in the State.